« Live and In Person! With Cookies! Want to see what shenanigans Giulia’s been up to between Veiled Threat and Nun Too Soon? Come find out for FREE! 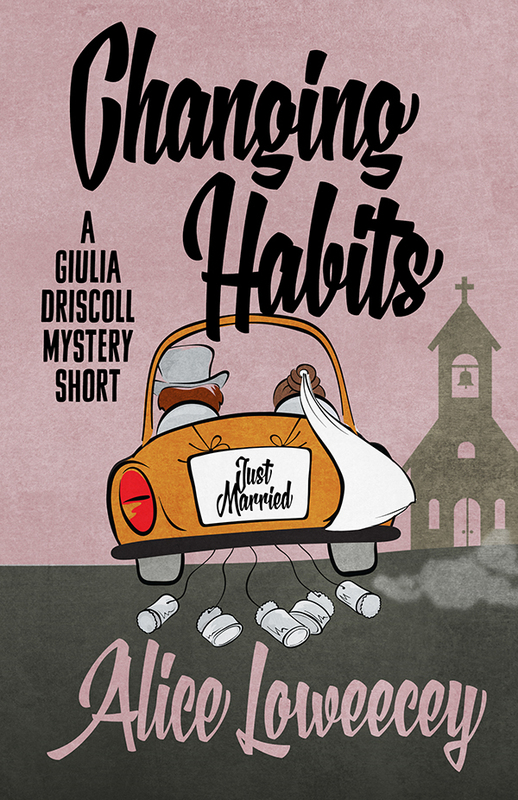 Changing Habits is a short story about a Very Important Event in Giulia’s life, which of course is all mixed up with a mystery and Sidney being extra-perky and Frank’s huge, fun, boisterous family. Nun Too Soon hits stores on January 13! Come read what happened while you were waiting!